Hi there all. Myself Prashant P Patil. I am from Karad, Satara, Maharashtra, India. Since last few years i am in love with my passion to be kind for animals and specially dogs. Dogs specially street dogs in india are in worried situation. In past 1-2 year i have spayed 4 female dogs and helped so many injured dogs. Even i pick dead dogs cats from road to aside. As I think human should be sensitive to anyones death. Now my mission is to spay (birth control operation for female dogs) female dogs safely. So they will have better or quality life. And no more worst life for next generation puppies. I am individual and have used my money but this job is not one persons job to do. Its group task which will be done by your donation. 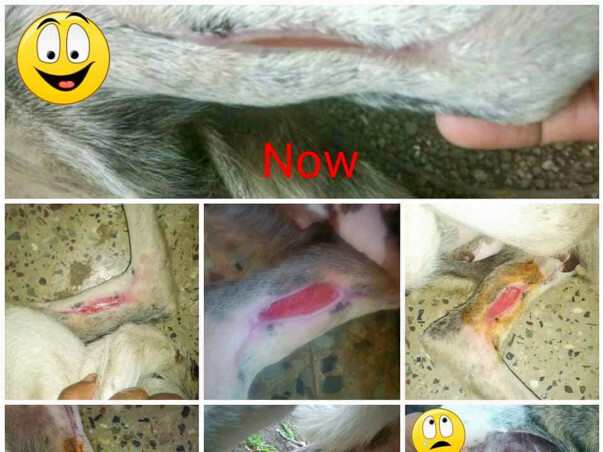 Normally stitchless and carefree operation in which we dont have to keep female dog for next 10days to care extrafor stitches is not required costs 3000/- This cost will be less per dog if we held camp for 5 or more dogs. Which is possible if i received funds. This type of stitchfree perations are useful for dogs.